Start at Sundance Resort, above Provo south of Salt Lake City. Tucked into the southern Wasatch Range, the Robert Redford-owned resort retains an understated haute couture resort atmosphere rarely found today. Lodging is well-appointed, and dining tends to the high-end. Classy apres-ski music and author-artist events add a cultural panache. On the hill, road-trippers will find a tall, snow-pocket mountain. With 2,150 feet of vert on just 500 acres, Sundance’s high slopes challenge with bowls and glades and chutes. Below, the pitch softens under the lower Midway Lift. Next stop: Powder Mountain. 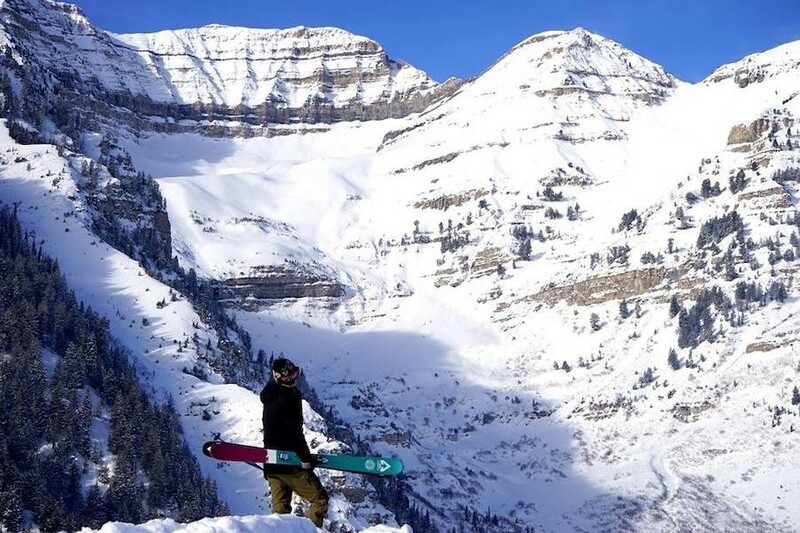 Head north to Ogden and Eden – book a room there as no lodging at the hill -- and Powder Mountain is eight miles. 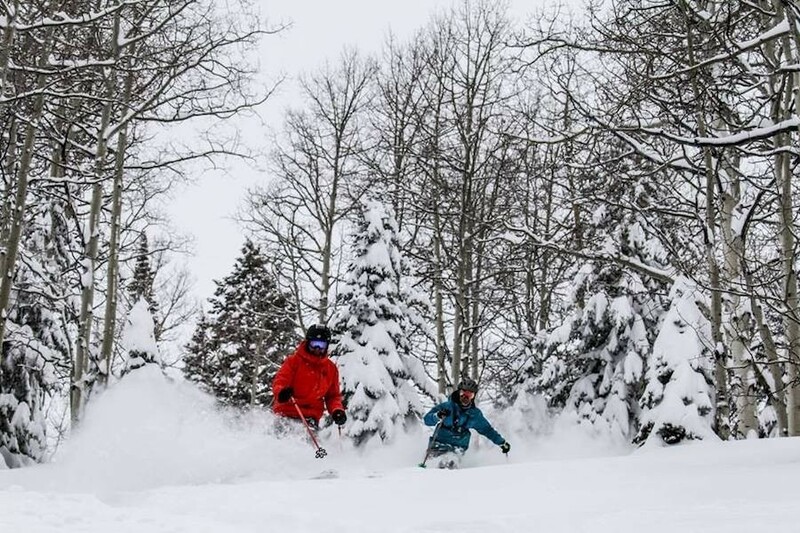 The resort earns its name with light Utah snow and facilities designed for the powder hound. 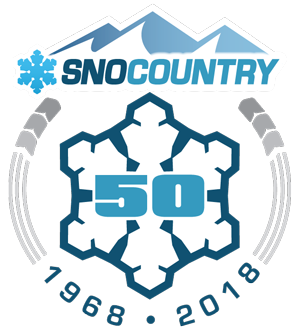 Surprisingly, think-tank owned Powder is the nation’s largest ski-snowboard mountain (8,400 acres), and one of few where you park at mid-mountain and take a run before a lift ride. The front side is mellow, lots of cruisers, plenty of eateries. But around the edges is where Powder earns its name. Freshies can be cycled on lifts for Lefty’s Canyon and Marty’s Bowl, or on regular guided ‘cat tours into Gertsen Canyon, Davenport and Wolf Creek areas. 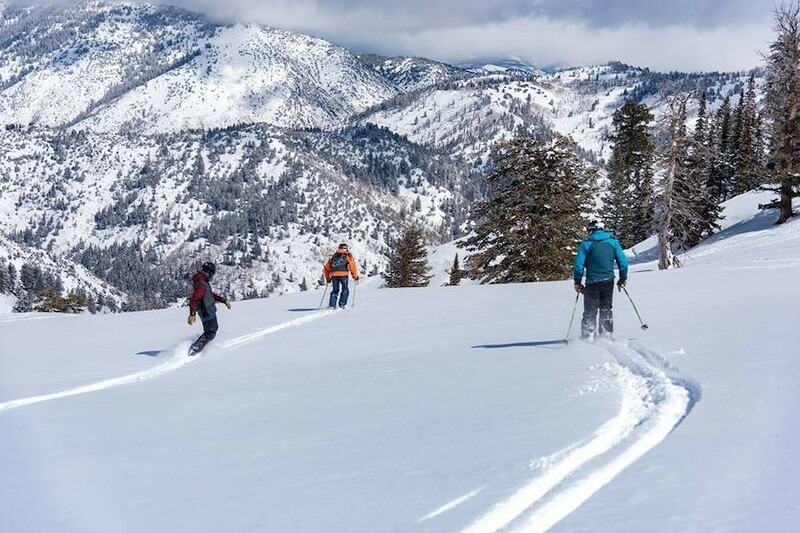 After a couple of days of Powder snorkeling, head back to Ogden and run north to Beaver Mountain, one of Utah’s oldest (1939) and most old-school ski mountains. Nothing fancy at The Beav: Basic day lodge at the bottom, and four fixed-grips for 660 acres on the hill. Vert is 1,600 feet and about 75 percent of the trails are green or blue. Most steeps roll through sparse stands of trees on front. If you have time, complete the Utah indie journey at Eagle Point and Brian Head.